I can't recall when I first discovered 84, Charing Cross Road. I suspect I came across it reading a book about bookstores post. I'm a sucker for those. For many, bookstores are a magical place. 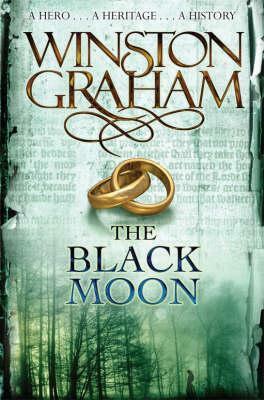 It's a place where we can often find people who are as enthusiastic about the love of the written word as we are. It's as if we finally find our home away from home among the stacks. 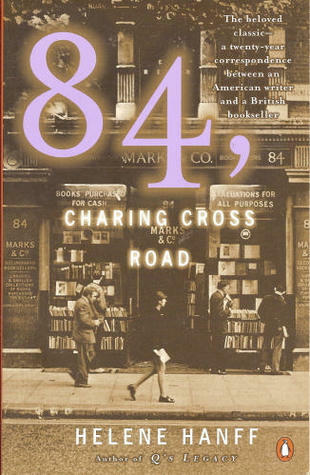 In 84, Charing Cross Road, Helene Hanff finds kindred spirits in a bookshop across the ocean. October 5, 1949, Helene writes her first letter to Marks & Co., a second-hand bookshop in London that specializes in out-of-print books, to inquire after a list of books she can't seem to get a hold of. The bookshop manages to procure most of the list for her and assure her they'll be on the lookout for the rest. It was this exchange that started a twenty-year correspondence between Helene Hanff and Frank Doel, an employee of Marks & Co.
Helene and Frank's letters start out very formal, but through time, the pretenses come down. Their letters become friendly, and before long, she's exchanging letters not only with the other staff, but also with their families. Although this book is slim, at less than a hundred pages, it's full of heart. 84, Charing Cross Road, is the book Helene Hanff is most remembered for and it's not hard to see why.